AW 702 has been developed for implement machinery and trailers in soil tillage and transport applications. 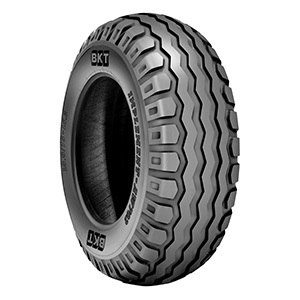 This heavy-duty tire has been designed by BKT to provide a new level of durability. AW 702 is available in different versions to meet specific end-user needs.